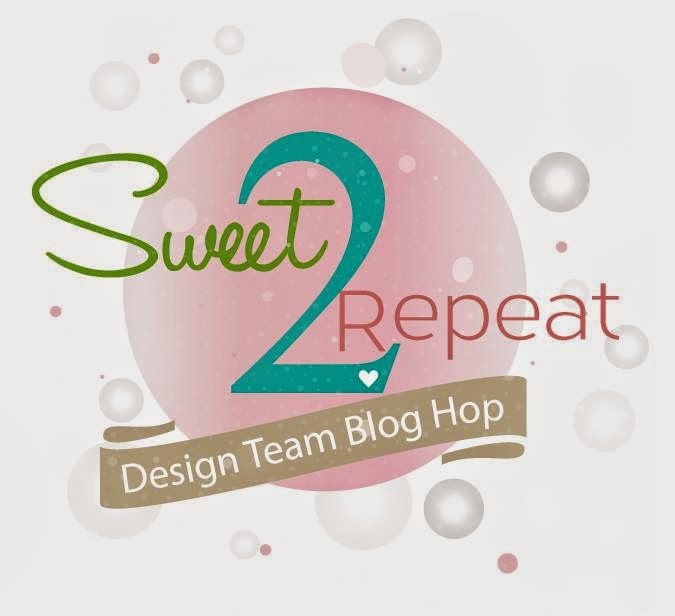 SugarPea Designs Sweet 2 Repeat Blog Hop! Welcome to the Sweet 2 Repeat Blog Hop for July! The new release from SugarPea Designs is available NOW – but the inspiration is still rolling on! Today the ProjectPea team are bringing you their sweet take on the cutest stamps around. You’ll want to hop along, because one lucky commenter will win the ENTIRE RELEASE!!! Leave a comment for each designer to maximize your chances to win! For my card today I chose to use the adorable new stamp set Twinkle Twinkle. Make sure you hop to all of the ProjectPea Blogs and leave comments for your chance to win the entire release! This little girl gazing out the window at the night sky card and stamp set is just awesome! I love your paper choice! Your card reminds me of when my girls were little! I think this is so adorable. great layers here! I love the stars and she is just so cute I can't get over the image and this set! It is a must have! Sweet card ~ perfect for a friend I know going through a rough time. This is just precious, Kerri!! Awwww...this is adorable, Kerri! I love how you've framed her in the thick black...a sweet card! Lovely card. Ohhhh like I`m watching myself, thinking about my family and friends. I moved last year to another part of country, and they are so far away....overwhelmed by emotions. Cute--I like your coloring, choice of papers and the stars. mmmmm! I love your darling card. great coloring and colors. soooo so sweet! such a pretty card to express a loving sentiment. this set is just fabulous for so many things...love your projects!! Cute card I love that the black works great on this girly card! This is such a sweet stamp, love the colors/papers and design! Kerri: Beautiful card. Love your coloring and matching PP. Cheers! Her hair looks real! I love how you colored this and angled the window a little for a different look. What a cute card! Thank you for sharing this! Wow Kerri, I just love how you colored her and the scene. Love the black night. Gorgeous papers. Such a sweet card, love the beautiful papers and layers and coloring!! This is so beautiful! This set is just so sweet and I love the way you framed the image. Pretty & super sweet card! Aw, thi sis simply so sweet & adorable! Fab coloring, too.